Marvel is busy (always busy, really) with developing shows for Netflix. One of the series, Daredevil, has its showrunner and executive producer: Drew Goddard. What do you mean you’re unfamiliar with the name? By which I mean, Goddard has experience in a few Whedon projects, such as Buffy the Vampire Slayer and Cabin in the Woods, and other notable projects I ironically didn’t name. Goddard will write and direct the first episode; then serve as the showrunner for the 13-episode series. Maybe Marvel can break up a certain friendship and cast Matt Damon as Daredevil. It’s exciting. Marvel clearly wants to put out fun shows on Netflix — that just so happens to take place in the same universe as their movies and their televised Agents of S.H.I.E.L.D. 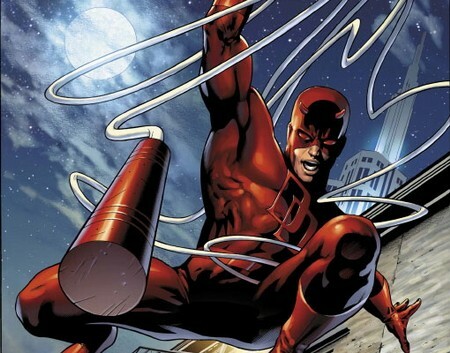 Daredevil is slated for 2015 on Netflix.